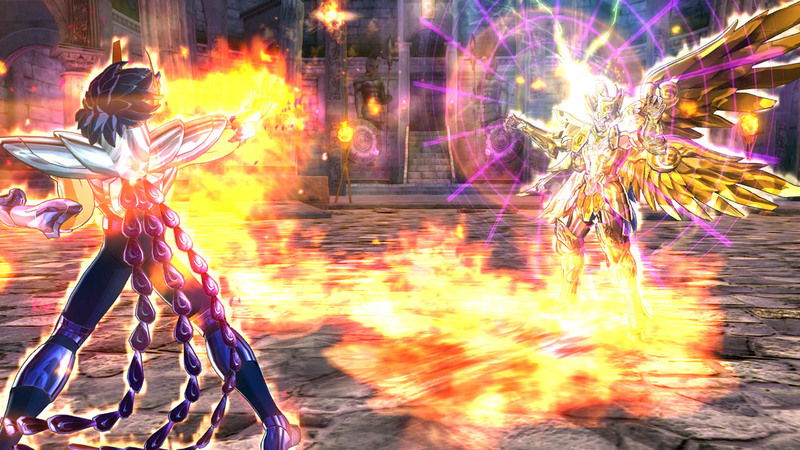 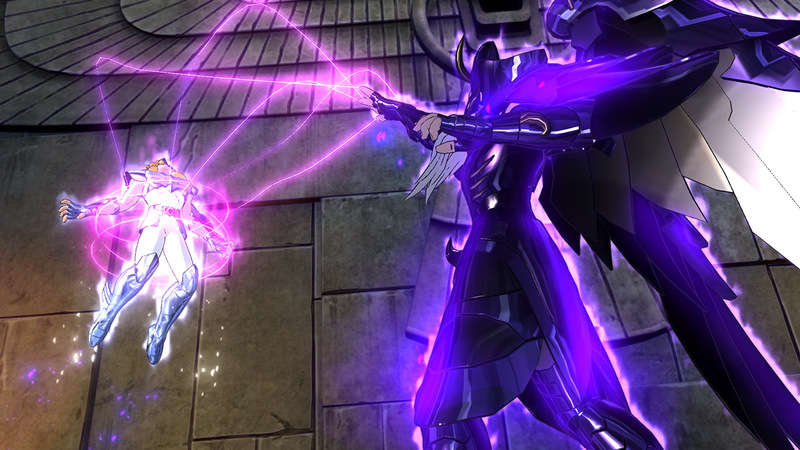 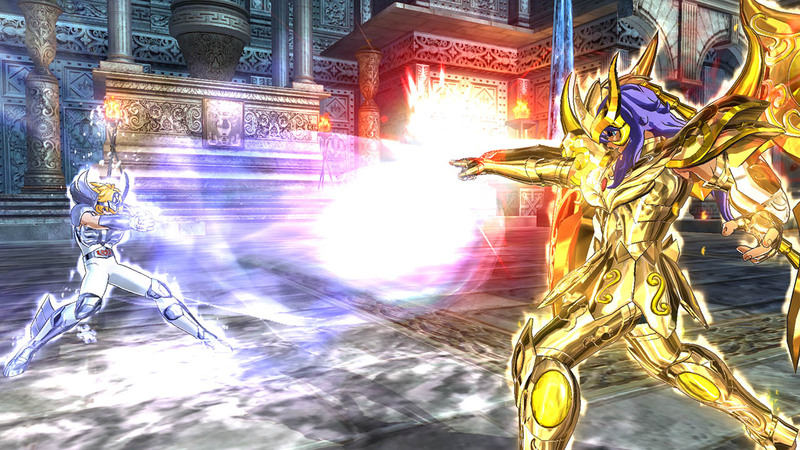 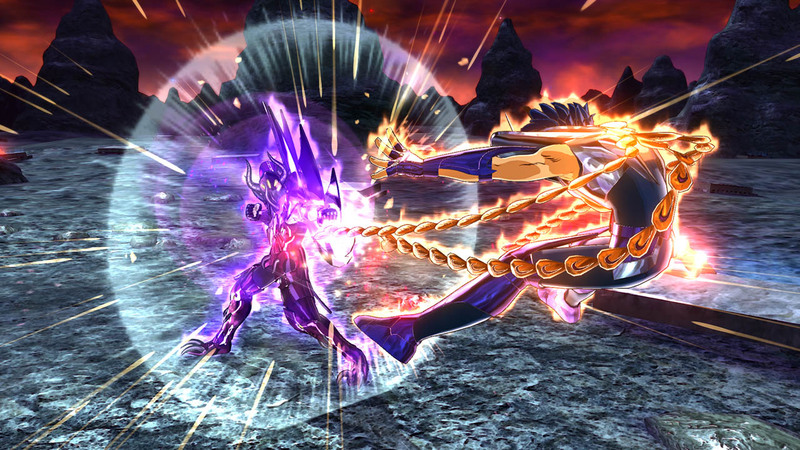 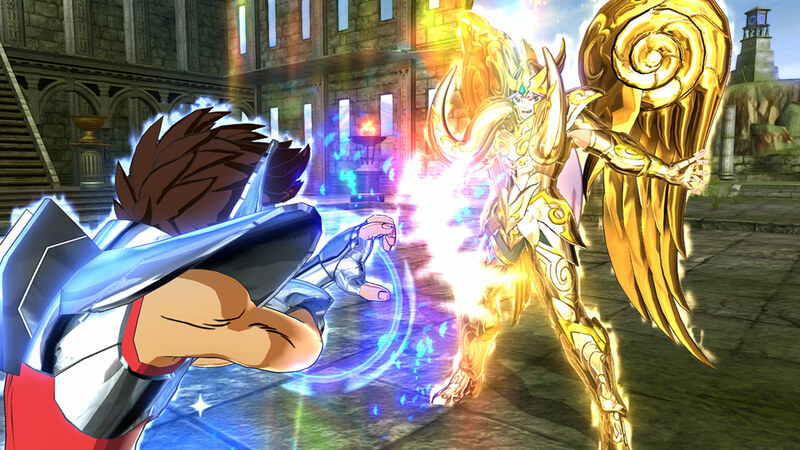 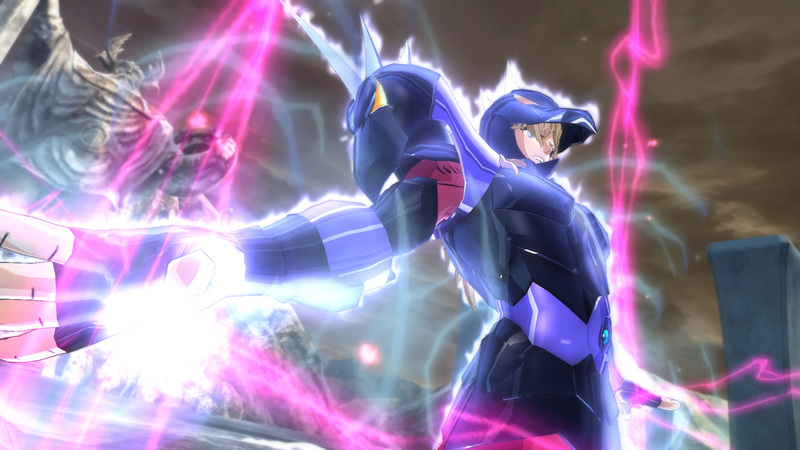 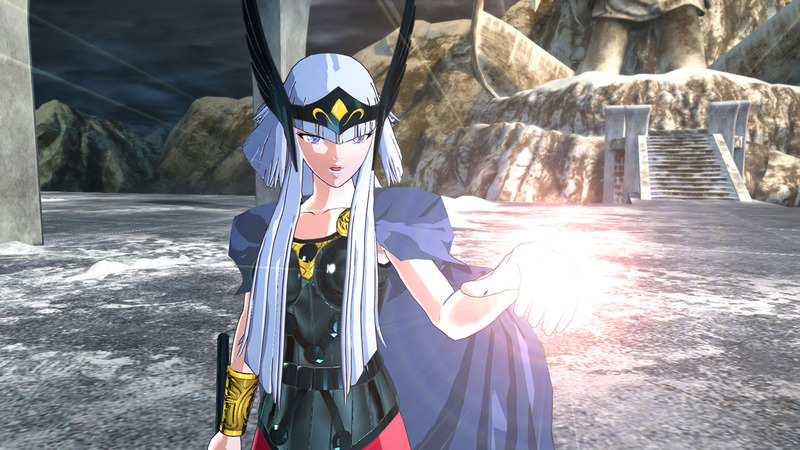 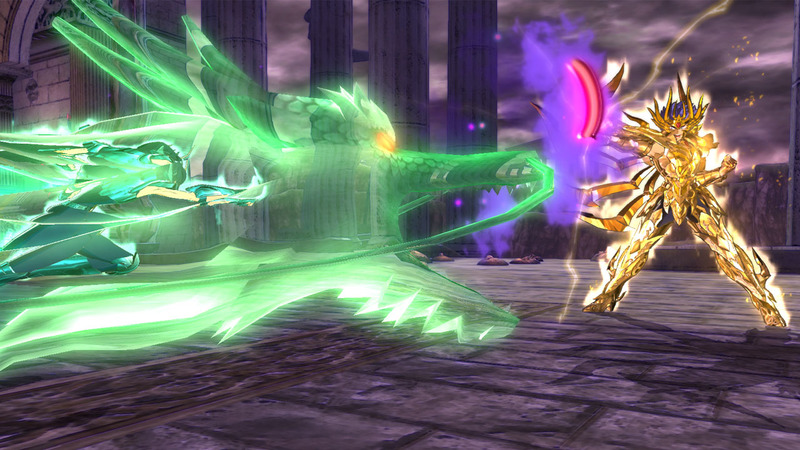 The long awaited return of Saint Seiya is here with Saint Seiya Soldiers’ Soul! 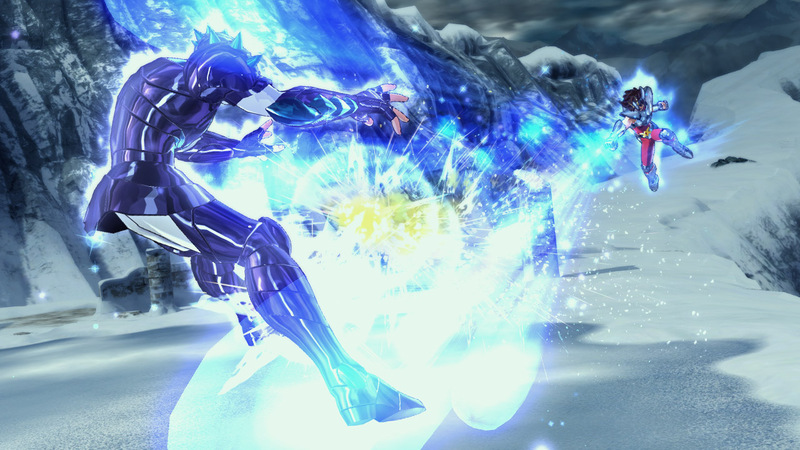 It leverages the power of the new generation consoles for spectacular graphics, more robust gameplay, and intense battles. 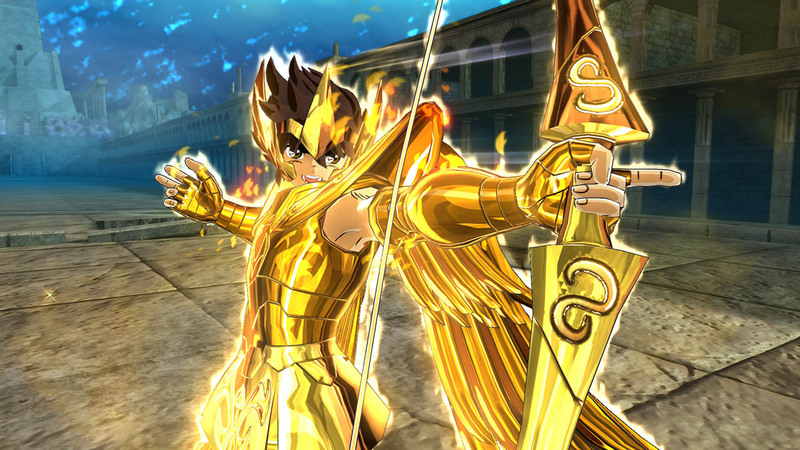 The legendary Gold Saints come back to life wearing their God Cloths, and for the first time ever, play as the God Warriors from Asgard!